Tesco - best grocery delivery service app is operating the business successfully in more than 9 countries which includes the Czech Republic, Hungary, Republic of Ireland, Malaysia, Poland, Slovakia, Thailand, and the United Kingdom. Apart from these countries, By a Wikipedia report, Tesco groceries app is struggling in some other countries to re-open their closed stores like France, Japan, South Korea, Turkey, and the United States. Using this app, customers can request for an instant order from the catalog of 50, 000 products. 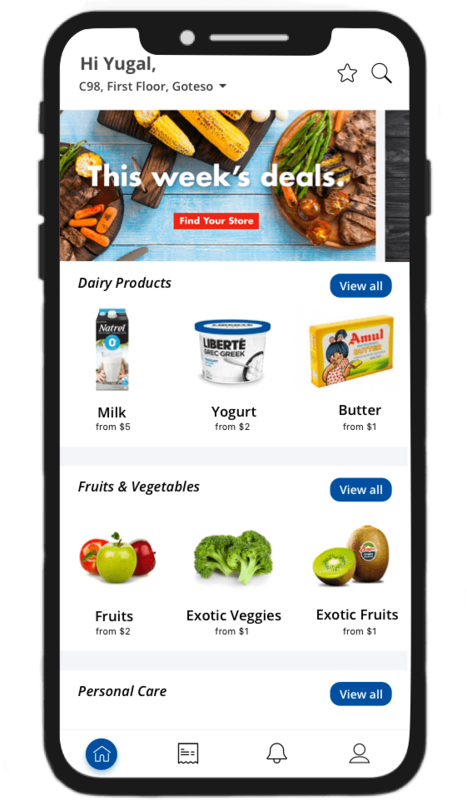 Unlike other online grocery shopping and delivery apps, Tesco is providing feature-rich ordering app in the hands of the customers which is making their buying experience unforgettable. Using this grocery store sales app, consumers can make an instant order via an integrated barcode scanner in an app and they can also search the required product with voice recognition filter. According to the Statistical report, the annual revenue of Tesco groceries has already clocked the 45 billion British pounds in the recent year and it is expecting to reach more than 78 billion British pounds by coming years. 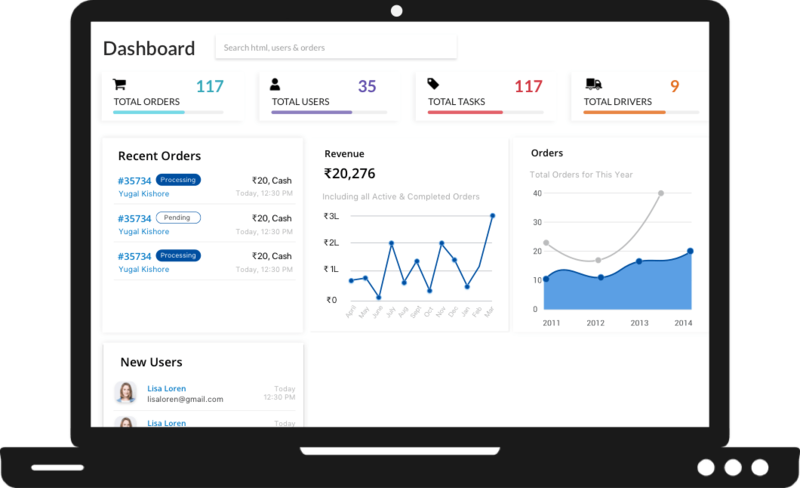 By knowing the success story of Tesco and surge in this online grocery market, many entrepreneurs are doing a partnership with grocery app development companies to get on demand apps for their existing and start-up businesses. But few owners are still struggling to become a game changer of this market by investing their money into an app like ASDA or app like Ocado. Using a customer app, they can make an order for the grocery items. Customers can arrange the pickup and delivery as per their own convenience and availability status. If an order is not delivered on-time then a customer can track the location of an agent and make a call him / her to know the exact time of delivery. A customer can apply coupons, offers, and discount vouchers which are received from the app via notifications. Customers can pay via various modes like credit/debit cards, master cards, wallets, and crypto coins. Customers can share the app with their connections if they really love it. If an order is not delivered on-time then a customer can track the location of an agent and make a call him/her to know the exact time of delivery. The customers can give star rating about the product or items they ordered from the app and also regarding the delivery process of an agent. Now, customers can use their voice to pop-up a product in a search list. Customers can make an instant order for a particular product using an integrated barcode scanner in an app. A delivery guy can update the status of pending order to the delivered after getting the signature from the customer. An agent can check his /her work evaluation with the help of rating and reviews given by the customers to him / her. Now, the delivery agent can focus on the acceleration of the vehicle without worrying about the accident due to the collision. A manager can add the new product arrival in the catalog with the selling price. They can also add the appropriate discount, offers with that particular product. Now, agents cannot make an excuse for the late delivery. Managers can track the fleet in real time to check the credibility of their dispatching guys. Using push notifications, a manager can engage more potential customers by offering the discount coupons, promotional vouchers. Managers can know about the sale, expenses, and profit margin with the help of complete analytics reports. Now, there is no need to maintain a stock manually because it is automatically managed by an app. If the owner is running a SaaS-based business model then they can add the vendor's complete detail, commission rate, and official docs. But in the case of grocery chains model, an owner can add multiple warehouses/stores with their respective managers who will have an authority to operate it. In a single store/grocery chain business, an owner can update the product info with the selling price and also add a new product arrival into the app dashboard. An owner can add the customers manually and know about the purchasing behavior, favorite/wishlist, or most selling product to make a better decision for the future. Now, the owner can focus on the other essential things in the business without worrying about the delivery because agents can't make excuses for it. 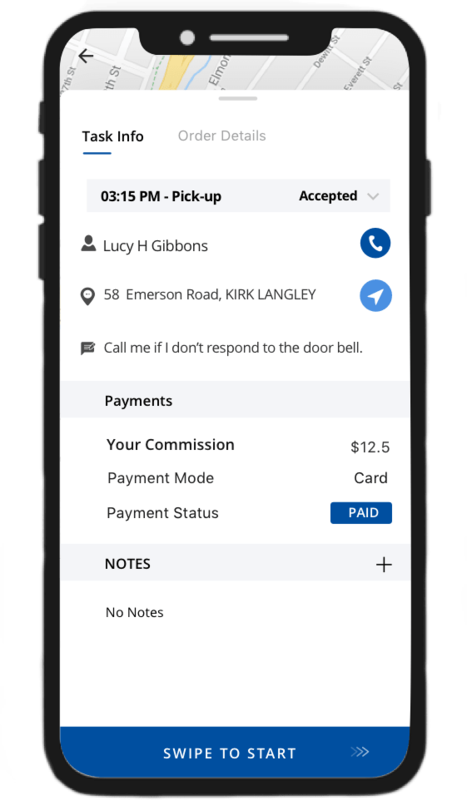 A customer can have multiple choices for making a payment for their grocery orders. Using the various payment gateways or platforms like credit/debit cards, master cards, wallets, and crypto coins, an owner can receive payment instantly. Using real-time visual analytics, an owner can know the instant ROI without investing more money and make a future decision appropriately.